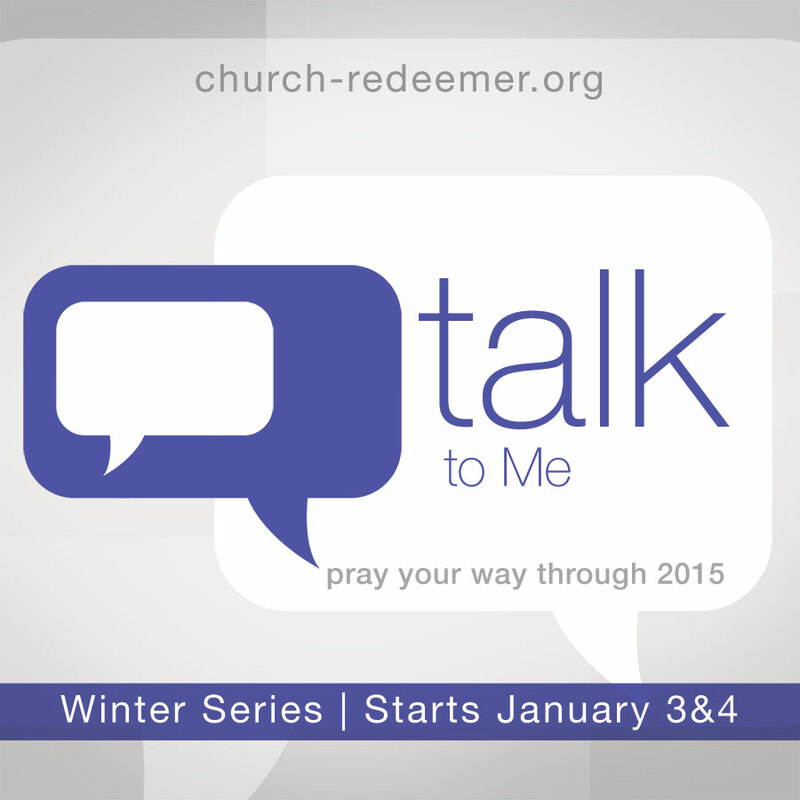 I’m really looking forward to our new weekend message series at Church of the Redeemer beginning this weekend on prayer. Your life will be changed as you learn how to pray your way through this new year. Don’t miss it, and invite someone to come with you!